Liverpool, a European city of culture - and also a cracking night out on the town! 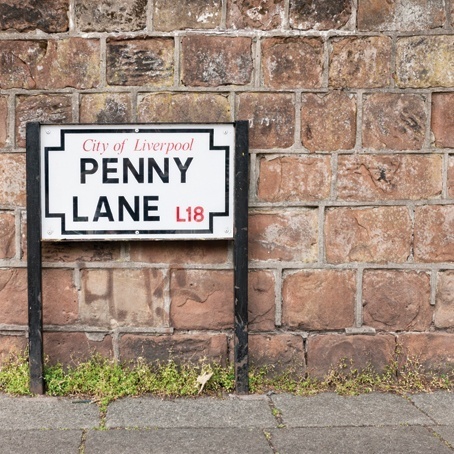 Liverpool is diverse, energetic, modern and is packed full of stylish venues for your group to sample on your weekend. Famous for football, festivals, The Beatles and all round entertainment Liverpool is a city high on the party top ten list. Liverpool is very popular with hens, stags and party groups and so we recommend booking early for this location. Despite the large number of hotels, Liverpool's accommodation does sell out early in the season.